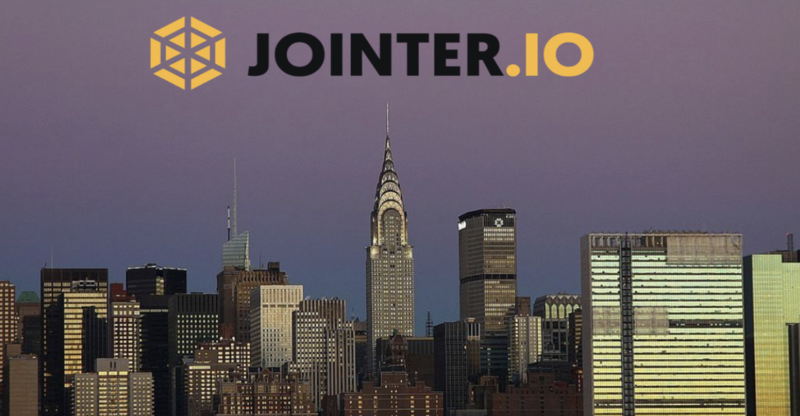 Jointer.io, a commercial real estate blockchain startup called its offer to purchase the 77-story iconic Chrysler Building for 1.5 Billion dollars by using a new model of tokenization a “missed opportunity.” Jointer submitted its offer for the iconic New York City landmark on February 25, and while the centralized and privatized offering process is closed, Jointer’s decentralized technology – was rejected. The ownership team is reportedly selling the building at an extreme loss instead of embracing decentralization! When JPMorgan and Facebook are both openly announcing their plans to tokenize USD and issue stablecoins, traditional powers are growing more desperate to protect their power and returns. We must be reminded when Donald Trump sold his interests in another beautiful building, the Empire State Building. Once this was complete, the owners, offered the building to the public through an IPO. This is not very different than the offer Jointer present, yet why was it denied? Jointer’s new tokenization model is similar to an IPO and helps property owners unlock up to 100% of their equity. Now, if the owner decides to remain as principal to manage the property, they receive management fees plus 50% from Jointer’s future profits from the property – which presents an opportunity for infinite returns since your capital investment is returned. The offer to continue earning profits was included to the current owners of the Chrysler building, allowing them to actually make money from their investment rather than losing it. The iconic building’s current owners purchased the tower in 2008 for $800 million and hold a 90 percent stake of majority ownership. Jointer is the world’s first digital tokenization company to offer property owners the opportunity to unlock their equity for free and at the same time allows the public to invest in commercial real estate without having any exposure to specific property. Right now, the blockchain community needs to rally behind the companies with the products and scalability to contend with traditional powers. Cryptocurrency leaders need to support Jointer as they attempt to tokenize the entire real estate industry, bringing huge volume and value to Ethereum. OWH was founded with the Idea of reporting News that matters to readers all over the world. We keep our news simple so that everyone can understand and there is no misinterpretation. At OWH, we have reliable sources & reporters. We take pride in reporting 100% Legit and Verified News. @2018 - OneWorldHerald.com. All Right Reserved.